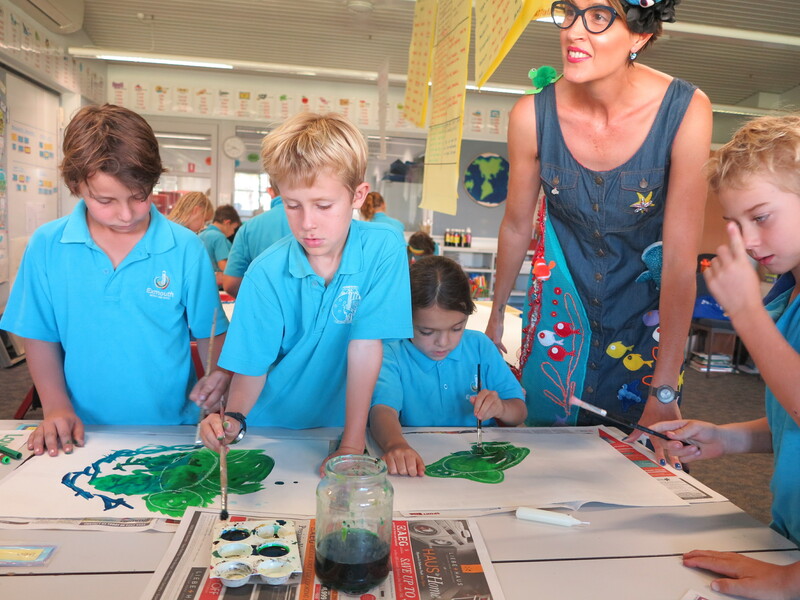 As a marine scientist, artist and author/illustrator I use my skills and experience to work with children, students, teachers and educators to offer what I term ‘Creative Education‘, specifically creative environmental education. I literally ‘draw upon’ my scientific research, professional experiences and the Australian Curriculum to provide visual storytelling in classrooms where I enthusiastically put the “A” into STEAM (Science, Technology, Engineering, ARTs and Mathematics) and share how I live a life of ESTEAM (Entrepreneurship, Science, Technology, Engineering, Arts, Mathematics)! 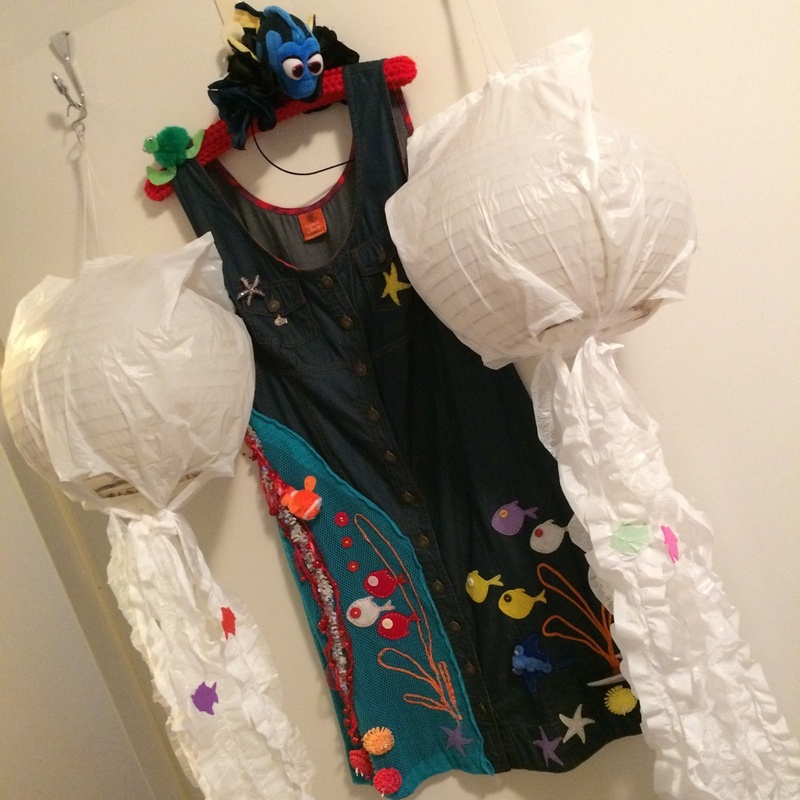 In my classroom visits I like to create marine science-stories that help students to think in colour and use their imagination as “Logic will get you from A to B, Imagination will take your everywhere” (Albert Einstein)! 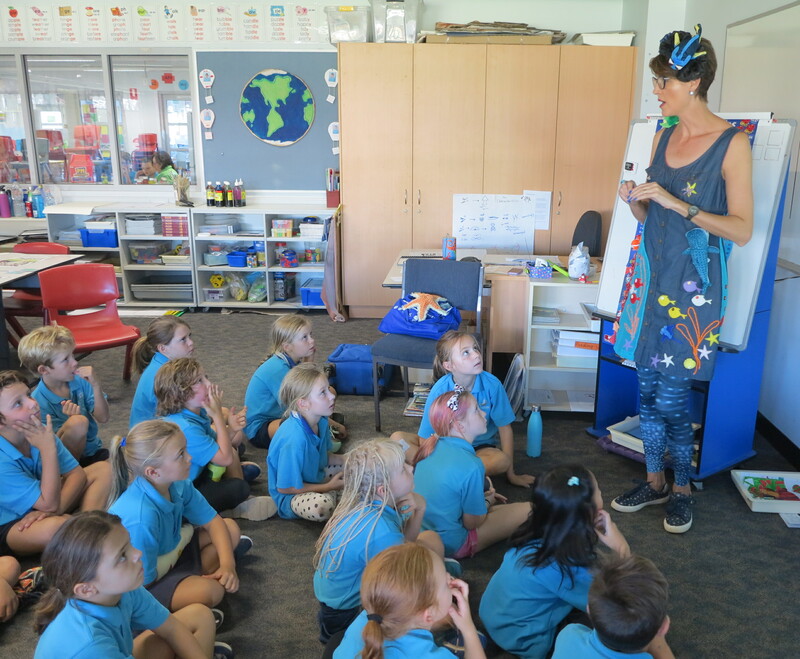 Therefore, my classroom incursions use a range of interactive and visual learning approaches to engage as many students as possible. From my experiences in the classroom it is important to give students the opportunity to “Just IMAGINE! 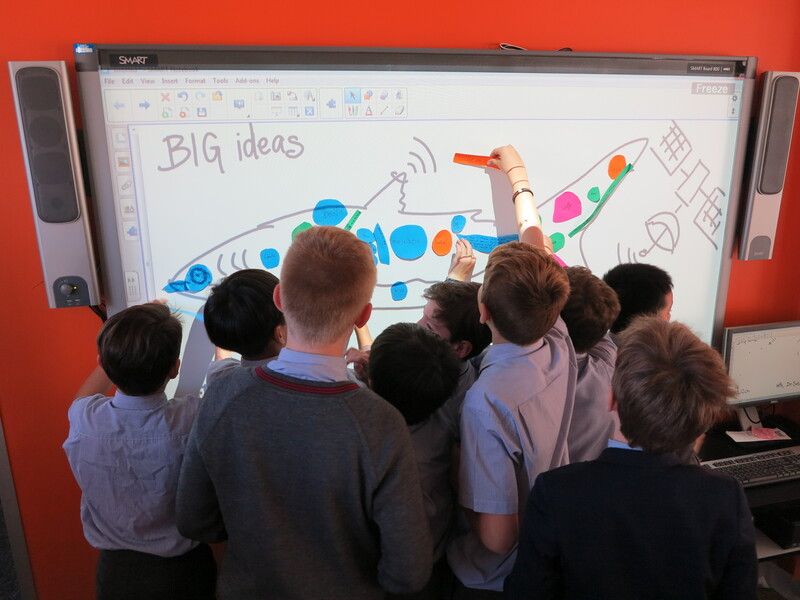 !“, as this gives students the time and the space for curiosity, creativity and critical thinking. 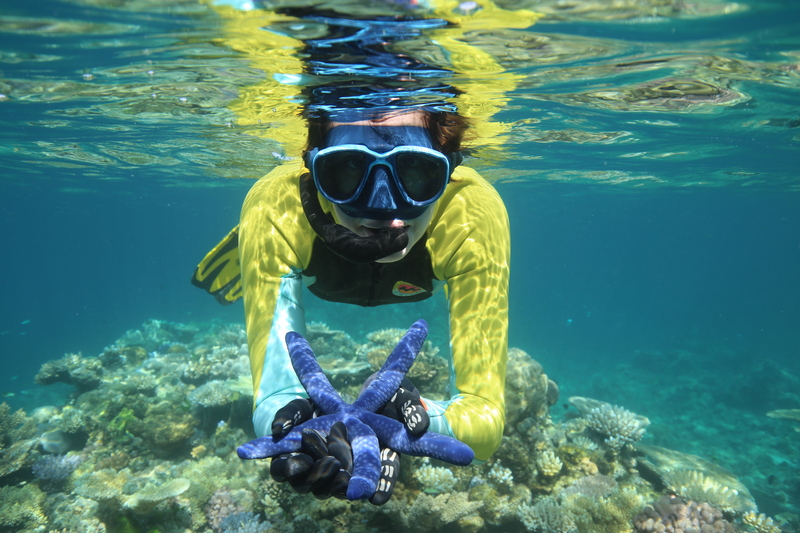 I have always been drawn to the ocean and through my alter ego Dr Suzie Starfish I share the art of marine science and storytelling using information and illustration to inspire the imagination. 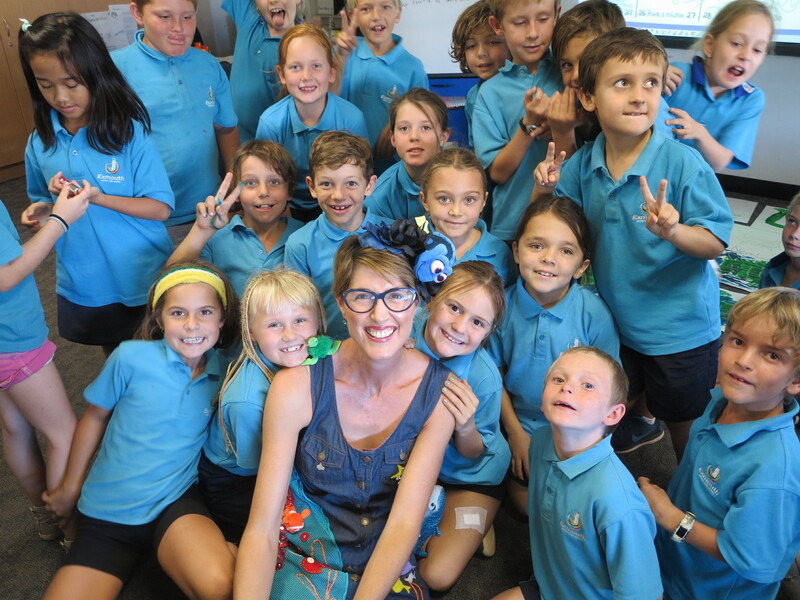 Dr Suzie Starfish visits schools, kindy’s and libraries and holds workshops to promote the art and science of our Living Oceans and has just written and illustrated her first kids picture book illustrating the impacts of climate change on The Great Barrier Reef! 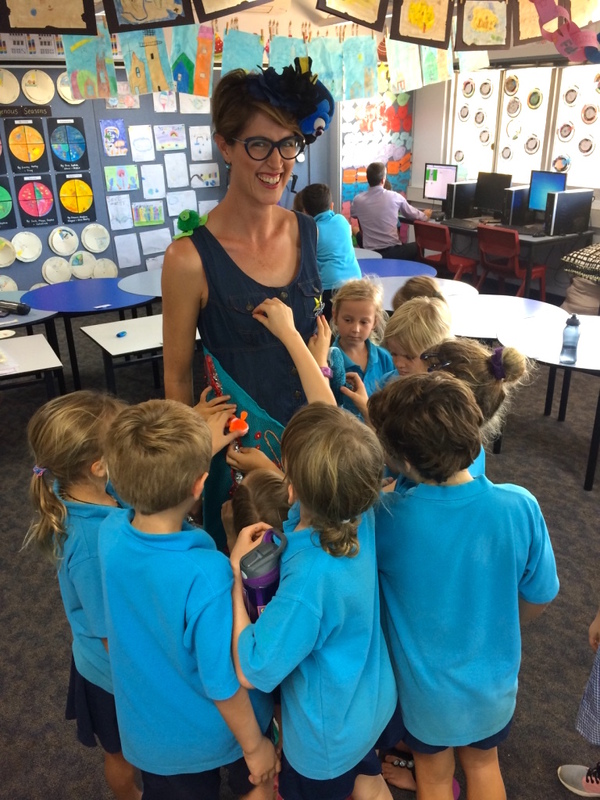 As Dr Suzie Starfish I also had the amazing opportunity to film a segment for Scope TV (Australian children’s science education program) on Channel 10 showcasing how I use creative education in the classroom and how art and science make a great team! 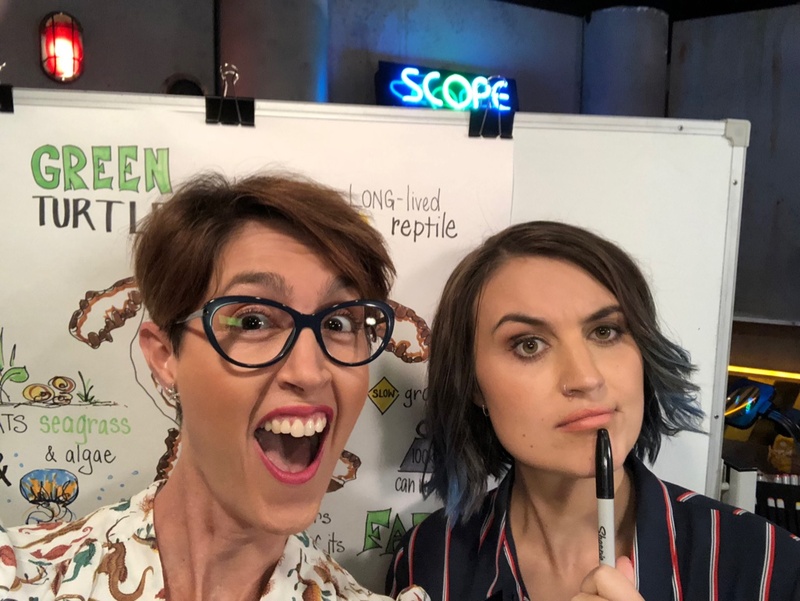 You can ‘sea’ this episode now at: http://tenplay.com.au/channel-eleven/scope and see my Art and Science challenge in the video below! I strongly believe that our children are our future ocean stewards so through my “Living Oceans” and “School of Fish” Programs Dr Suzie Starfish aims to bring the wonders of the ocean indoors, into classrooms and into the hearts and minds of readers — through my Creative environmental education. 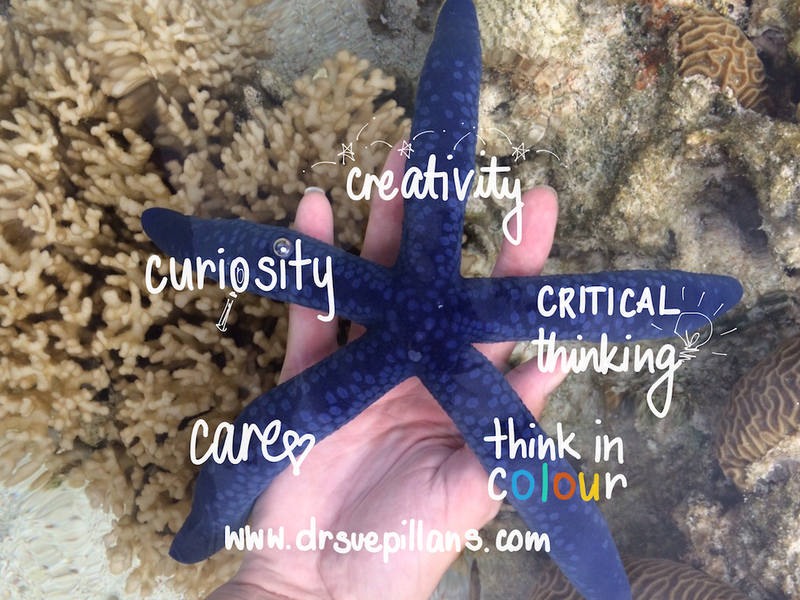 My hands-on approach to learning is based on encouraging, empowering and engaging students through Creativity, Curiosity, Critical Thinking, to Think in Colour and Care as shown by my Starfish below. permission to have fun in their learning! Further information about my creative education can be viewed via Schools and my Workshops. 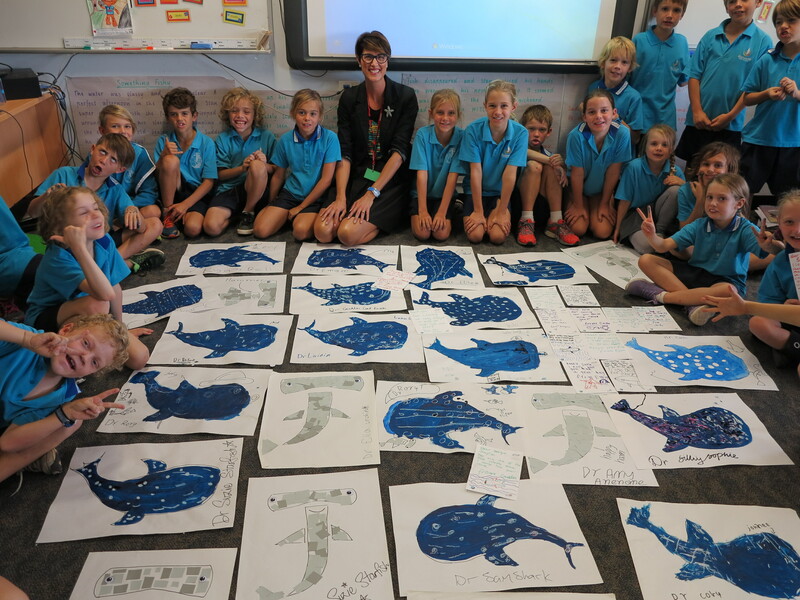 Follow Dr Suzie Starfish’s marine art-science storytelling here. to find out how you can have Dr Suzie Starfish visit you.